A journey through forgotten geographies. Inhabited a long time ago and then lost in obscurity in the hands of nature and time. Architectures in the process of fossilisation. Companions of the soil and friends with the plants and stones. 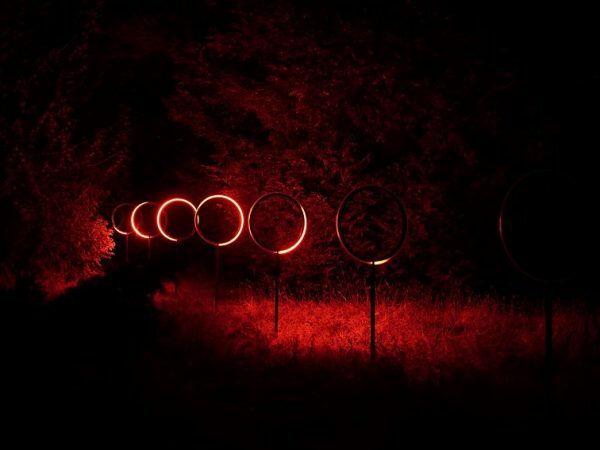 The project of LumiereScene & SpaceCircles travels through the landscapes of Spain. It is about to find and live in these lost places during the day and to embrace the space with light installations at night. 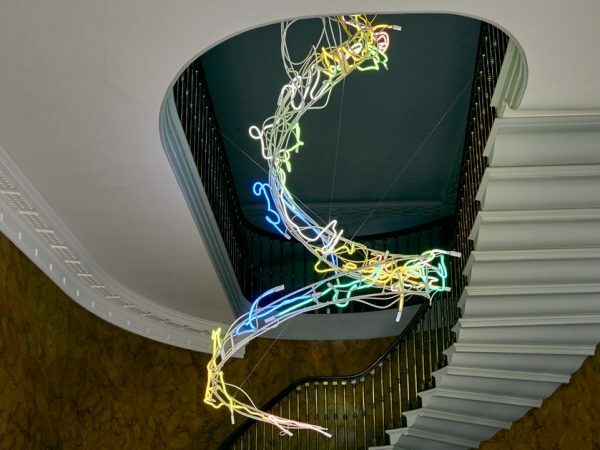 CIRCA is a light sculpture that represents the circannual cycle of light levels on earth’s surface in southern England. It is divided into twelve physical elements, circles, that each represent one month of the year. The total circumference of each circle represents a twenty four hour day, the amount of daylight hours are displayed through the percentage of the circumference that is lit up. Light is the primary zeitgeber (time-giver) and is therefore the most responsible factor for setting endogenous clocks in plant, animal life and humans. 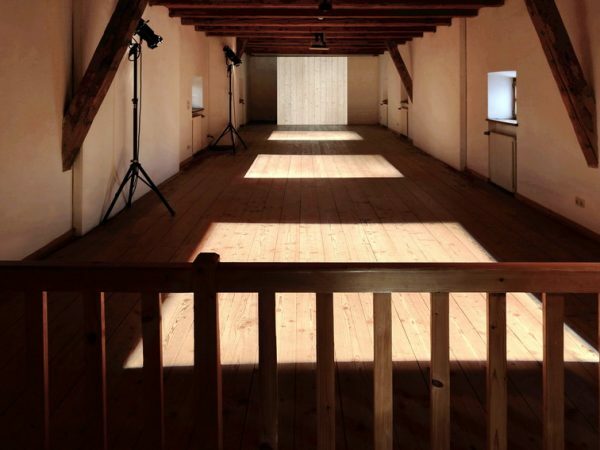 The artworks of László Zsolt Bordos are dealing with the power of light and shadow to modulate space. 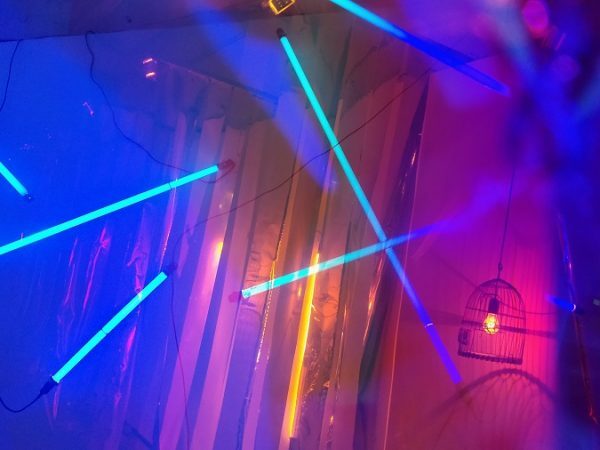 The artworks are a mix of light sculptures and object mapping. 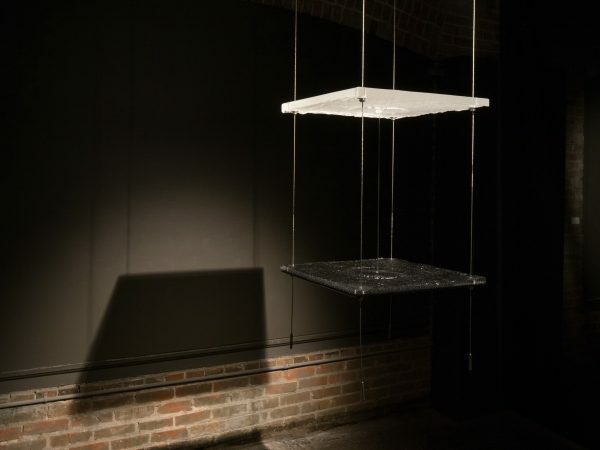 Today, it is possible to set up complex projections that make it difficult for viewers to perceive the boundary between real and virtual phenomena. 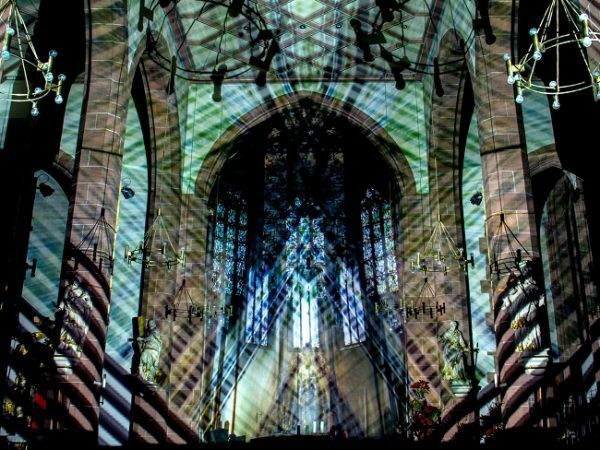 Projections always have a tangible, physical component (an object or a building), onto which the virtual content carried by light is projected. 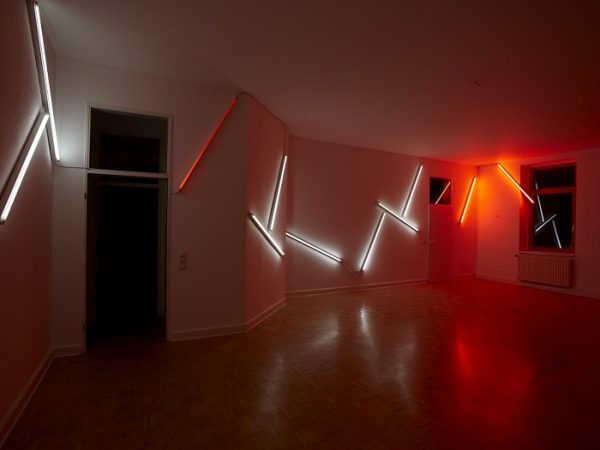 Jürgen Eichler deals with three-dimensional coloured light structures in space. 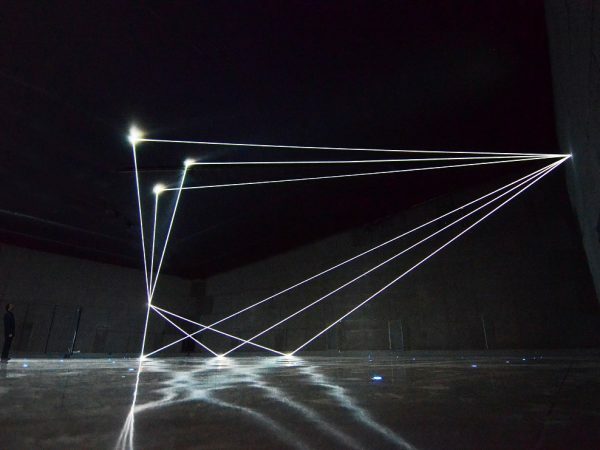 They reflect special properties of light that are rarely used in light art: coherence and interference. These three-dimensional images of light are made possible by the technique of holography. 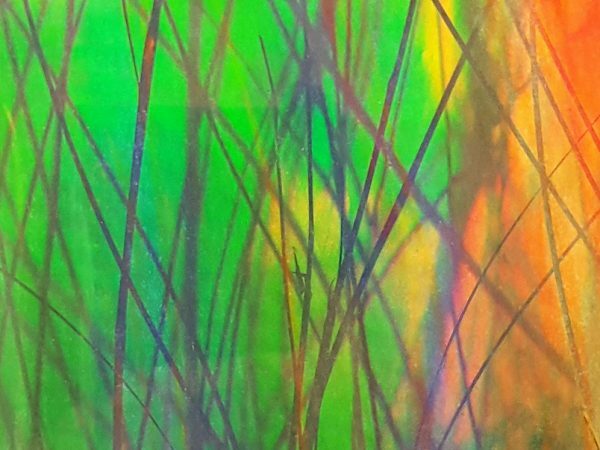 In the works, holographic elements with their spectrally pure colours are combined with coloured graphic material. 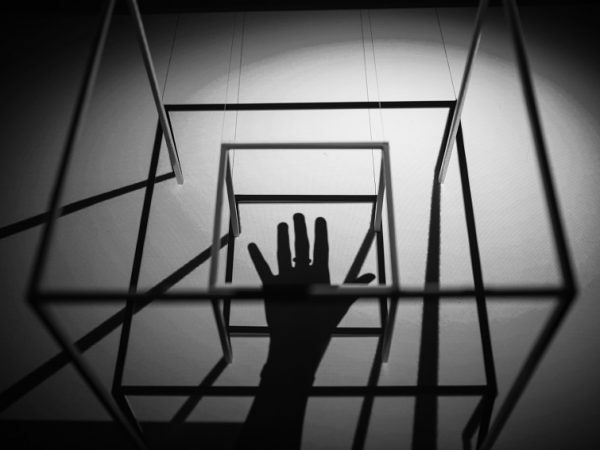 In front and behind of the graphic float delicate structures or three-dimensional images in space, which change with the movement of the observer.